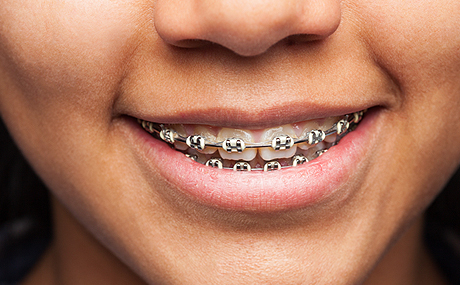 Orthodontics is a field of dentistry involved with moving teeth by using braces or systems like Invisalign. There are many benefits from having straight teeth ranging from looking beautiful and feeling great to being easier to clean and preventing uneven tooth wear. At Fenton Dental we can accurately screen the need for orthodontic treatment and are able to treat some cases with Invisalign technology.